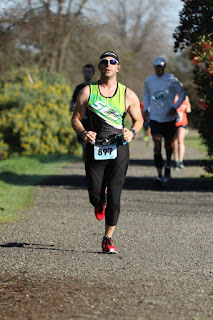 With summer right around the corner and the weather heating up, I am always looking for light weight shirts and shorts to help cope with the extreme heat of Northern California. We have already had a few days in the mid-90’s. 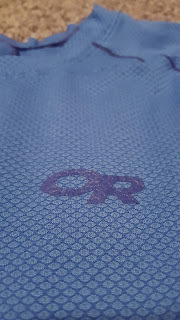 Outdoor Research sent me the Gauge shirt and Pronto Shorts, which are extremely light weight and comfortable. The Gauge shirt is about as close as you can get to running without a shirt on. It uses Polartec Delta fabric and it works like a car’s radiator to cool the skin, according to their website. That could be due to the fact that the shirt is textured allowing air to flow through the shirt. 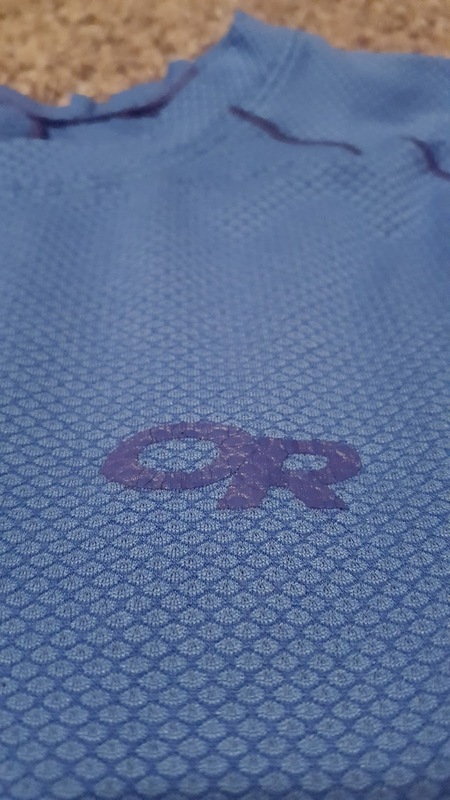 It’s this honeycomb design that transfers sweat where air can cool it. It has a cooling effect that was noticeable. There are four different color options; blue, red, a yellowish/green and a pewter. The shirts have a trim fit and weigh in at 7.1 ounces for a size large. 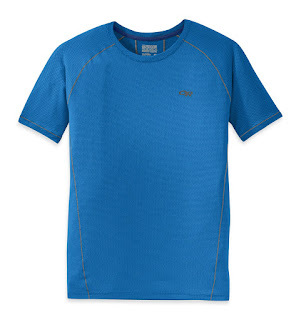 The Gauge shirt is one of the most comfortable running shirts that I have tried on. It just feels great. I always feel cool and dry, even if the shirt is filled with sweat. It has quickly become one of my favorite shirts. You can get the Gauge shirt at the Outdoor Research website for $59 or at your local retailer (click here for locations). Most running shorts come with an inner liner, either a brief or inner-short, but not the Pronto. They don’t have the normal look of a running short either. 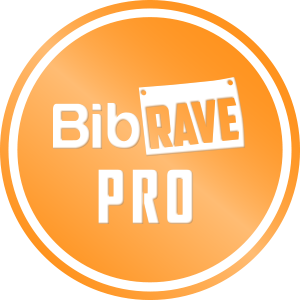 The Pronto shorts have a longer inseam and can be used as an all-around training short, but are durable enough to handle running on roads and trails. The Pronto is made with 100% polyester (54% of which is Coolmax) so it keeps the air moving so you stay dry and comfortable. They are extremely light weight at 5.0 ounces for a size large. The stash pockets can hold your energy gels, keys, or ID, but would not work well for a phone. The Pronto has an elastic waist with an internal draw cord. The crotch is gusseted and there is a locker loop for you to hang the shorts after your workout. I can only describe them as a very comfortable short that you can run in mile after mile. In fact, they are one of the most comfortable shorts that I have tested and love that there’s not an inner liner, which is hard to find in a running short. There are three different color options; black, pewter, and red. You can get the Pronto shorts at the Outdoor Research website for $49 or at your local retailer (click here for locations). All Outdoor Research products are backed by their Infinity Guarantee. They believe so strongly in the quality of their apparel and gear, that if their products fails to meet your needs at any time, Outdoor Research is happy to replace it. Their products are guaranteed forever, and your total satisfaction is their primary goal. Pick up your Outdoor Research gear on their website or at a local retailer (click here for locations). 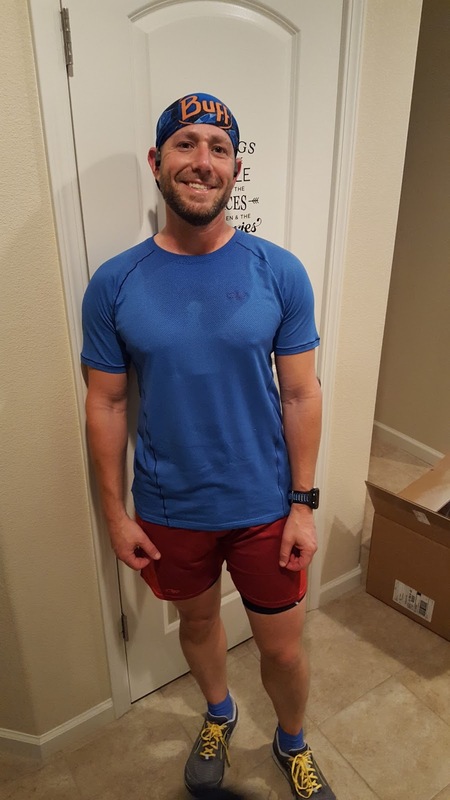 The Gauge shirt and Pronto shorts are both awesome products that make your run more enjoyable, especially if it is hot out. 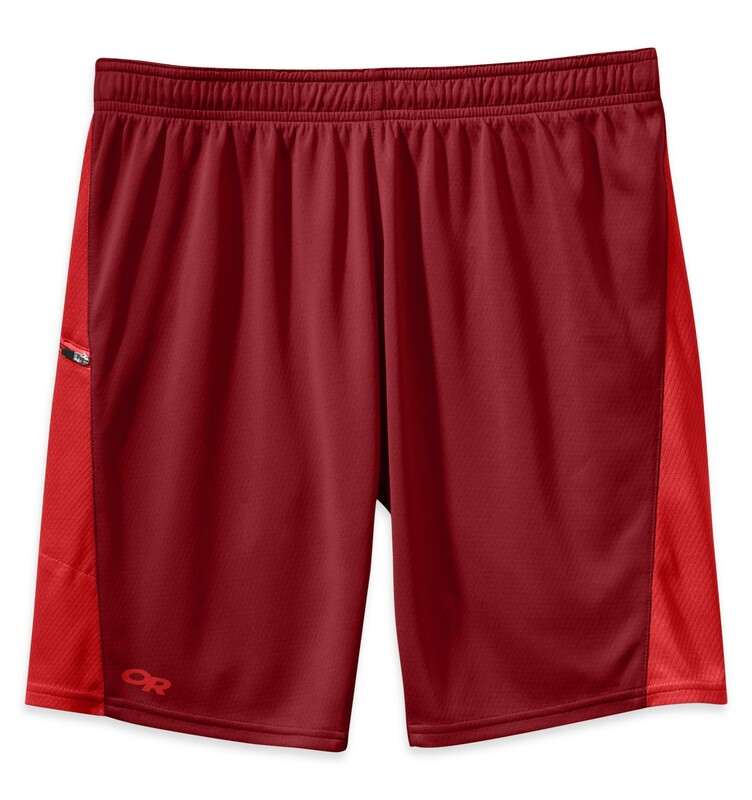 I love the fit and feel in addition to the fact that the Pronto shorts don’t have an inner liner. I will be running in them quite a bit this summer. While they are at a little higher price point, they are still a great value for the price. Give their gear a try and let me know what you think.